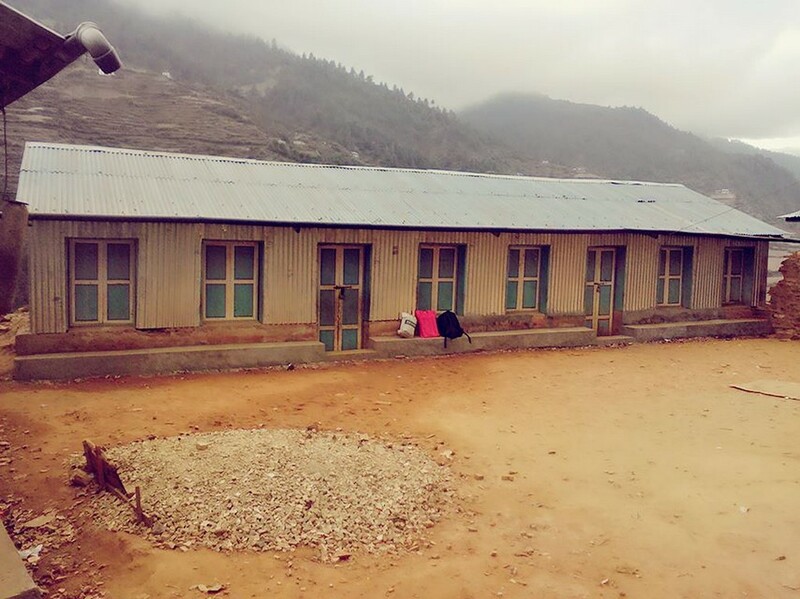 The National Daily newspaper (Gorkhapatra) published the Handover ceremony of Yuba Barsa Basic School,Monju, Himalayan Trust Nepal REDSS Project. 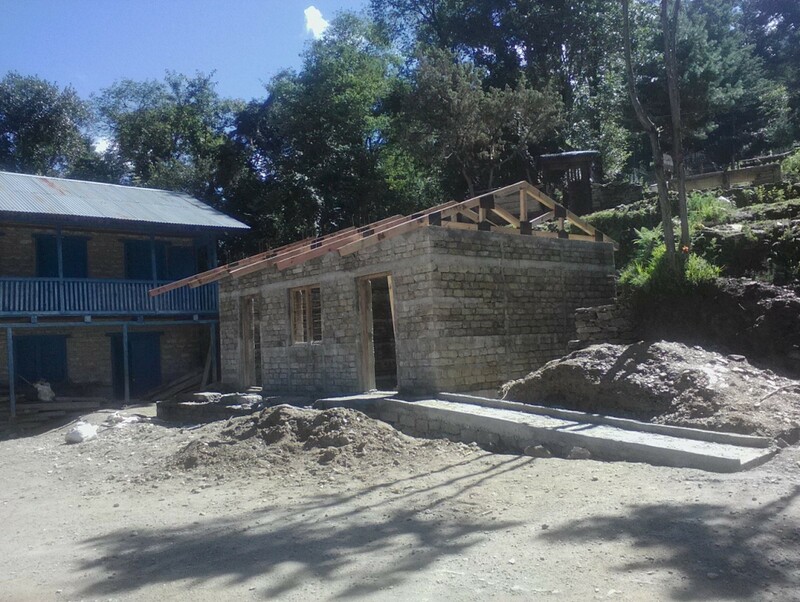 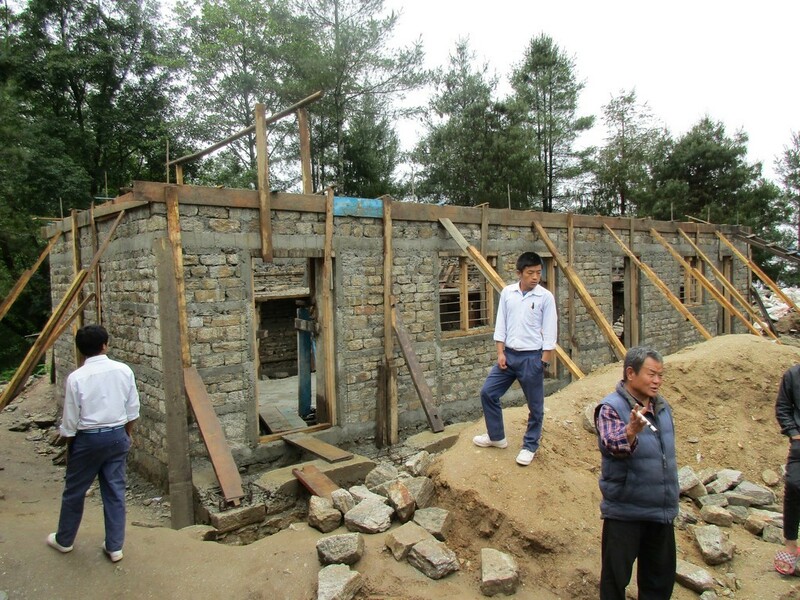 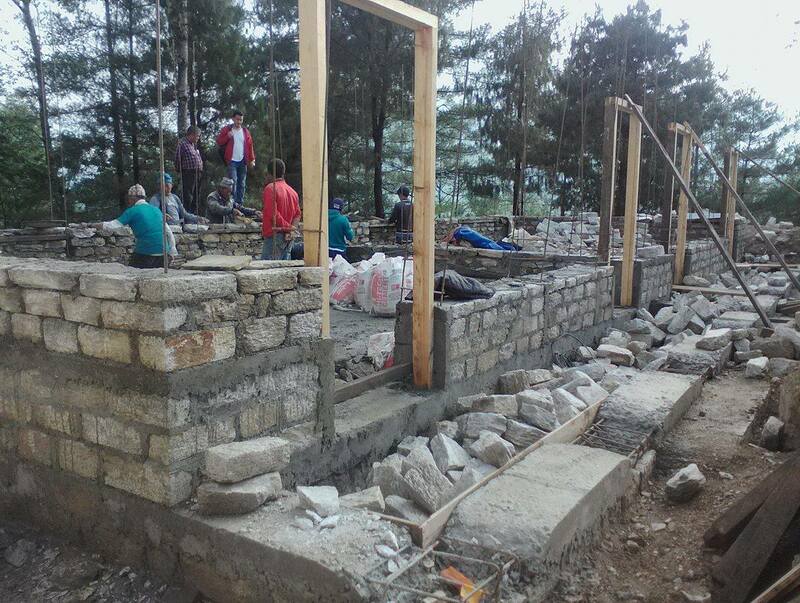 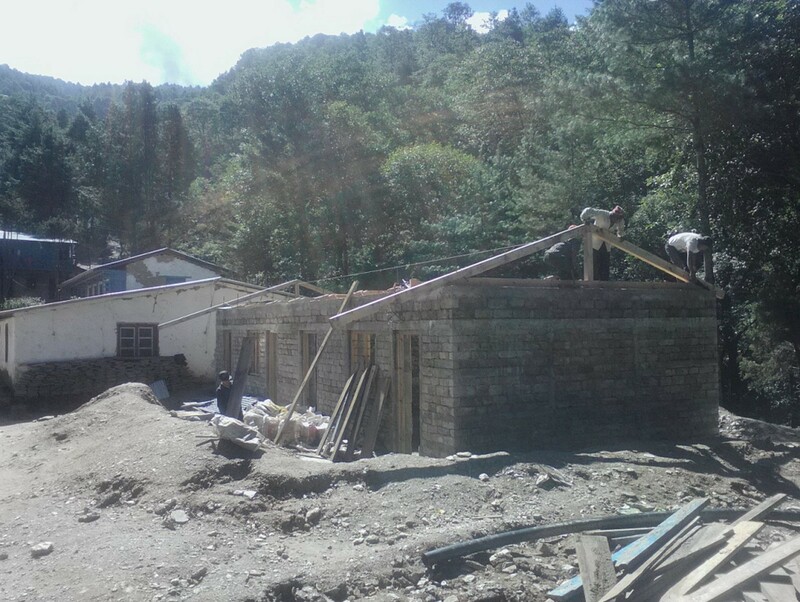 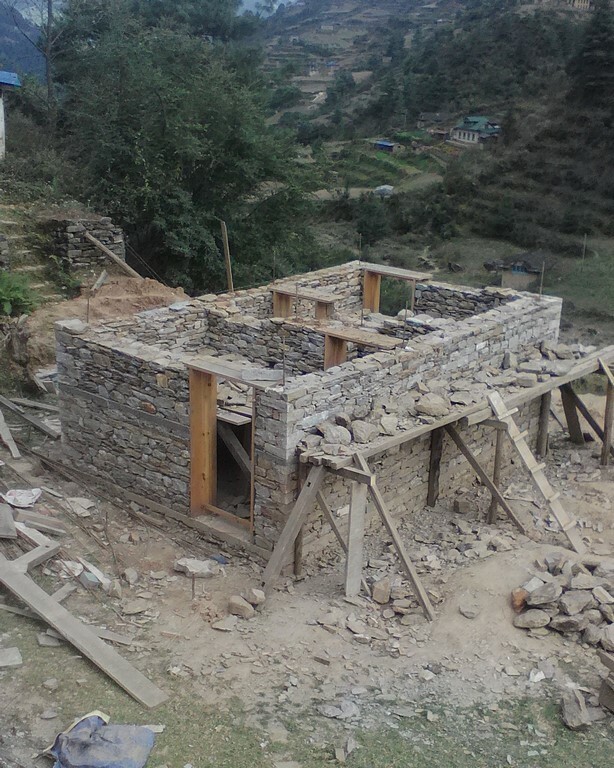 The school building damaged by 25 April 2015 earthquake was rebuilt through the cooperation of local community, School, Himalayan Trust Nepal and District Education office, Solukhumbu, Nepal. 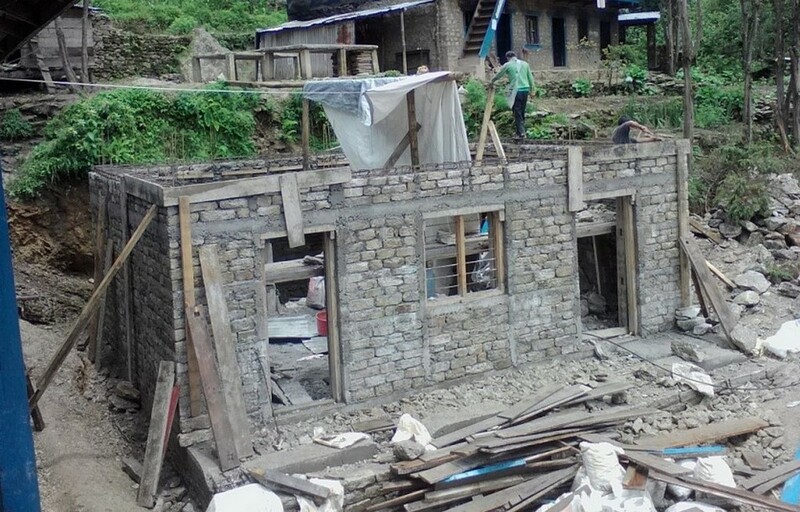 The Project was funded by Bergretter Helfen Im Himalayan – Austria, Himalayan Trust New Zealand, Sir Edmund Hillary Foundation – Canada, The Peter Cundill Foundation, Himalayan Trust UK, Himalayan Sherpa Foundation – Nepal, Late Mr.Keith Miller – UK and the Local Community.